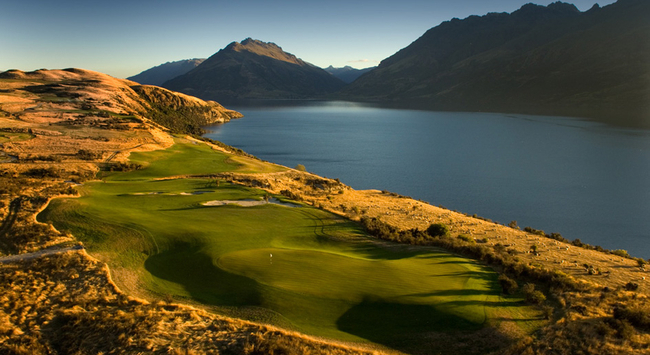 There are approximately 393 golf clubs in New Zealand, which places the country second in the world for the number of courses per capita for the population of 4 million. In 2009 Golf Digest compiled a list of the most golf courses per capita, Scotland (9,379) New Zealand (10,374), Australia in 3rd spot (11,063). Around a quarter of these are 9 Hole Country Clubs (approximately 100 by our count!) mostly run by local communities of enthusiastic golfers using volunteer labour and perhaps the odd part time green keeper, the enthusiasm for the sport in New Zealand is evident in their existence. 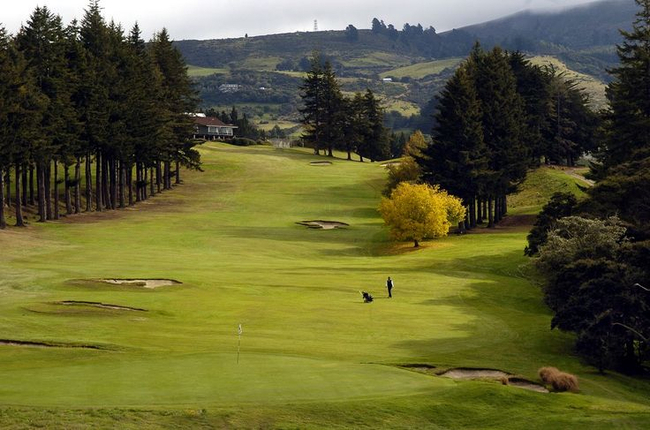 New Zealand as a golfing destination is well worth consideration, it has golf history on its side with The Otago Golf Club est. 1871 the world’s fourth oldest club outside the United Kingdom, “Balmacewen” as it is commonly known by the locals, has hosted seven New Zealand Opens with legendary players like Gene Sarazen, Arnold Palmer, Peter Thomson and Gary Player all having faced the challenges of this course. Five time “Open Championship” winner Peter Thomson was a regular supporter of the New Zealand Open winning a record nine times. Put this course in your travel itinerary if you are intending to visit the Southern Isle of New Zealand. If you are looking for a country full of natural beauty and golf course’s to match then New Zealand is truly the country for you to visi​t. See our provincial course menus for more information on course locations and contact details. Golf in New Zealand on a global scale is very affordable with many of the eighteen hole private club memberships averaging well below $1500.00 for a full years membership, green fees at most of these clubs also ranging from 25-45 dollars per round during the week, costs increase a little more in the weekends mostly related to supply and demand with club events taking priority. The resort courses will cost you a lot more however you are going to experience the very best New Zealand has to offer in scenery golf course design and hospitality. The location of these courses are often in remote locations however this provides the added experience of travelling through the wonderful landscapes of New Zealand and an opportunity to experience other golf courses on you way there an back. In 2012 two of the most well known were ranked in Golf Digests top 100 - Cape Kidnappers (33) and Kauri Cliffs (80). "Jacks Point Resort" located adjacent to the Remarkable's a mountain range near the tourist town of Queestown, should soon be a notable inclusion into this list. Fifteen holes have a glorious view of the Pacific Ocean, six of which are played alongside cliffs which plunge to the sea below. "Jacks Point Resort" is a notable new course to the Otago region, it is a definite must visit if travelling in the area, other must visit's if you have the time are the Millbrook Resort and Arrowtown Golf Course both located in this old town mining district of Central Otago.